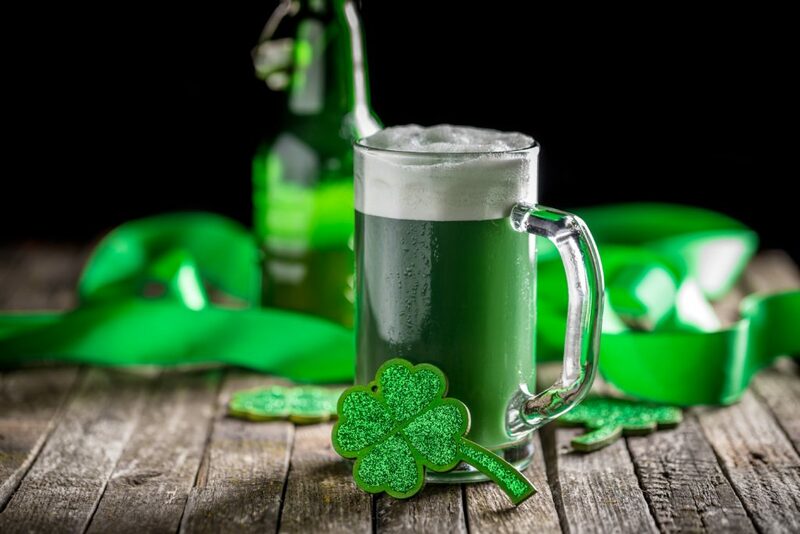 Every 17th of March is a special day at The Well Irish Pub and Restaurant, this is the day to remember and celebrate St Patrick, one of Ireland’s patron saints, who ministered Christianity in Ireland during the fifth century. St. Patrick’s day is one of The Well Irish Pubs and Restaurant’s eventful celebrations and this year it’s bigger, running from the 16th to the 17th at both locations, Rupa’s Mall and Saito Center. To properly enjoy these two days of Irish culture, The Well has prepared a beautiful menu rich with Irish dishes. 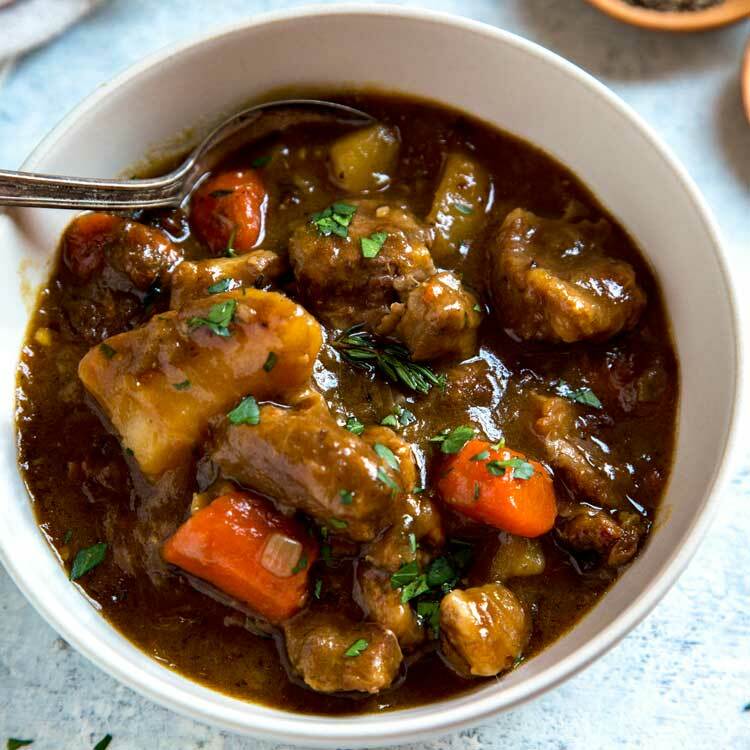 Some of the mouth watering specials are Guinness Irish stew, Ham and cabbage, Chicken nuggets and Fish fingers. To water down the dishes, special cocktails have been crafted to excite your taste buds along with Green beer. The Well Irish Pub and Restaurant is the legitimate Irish Pub in the rift valley. 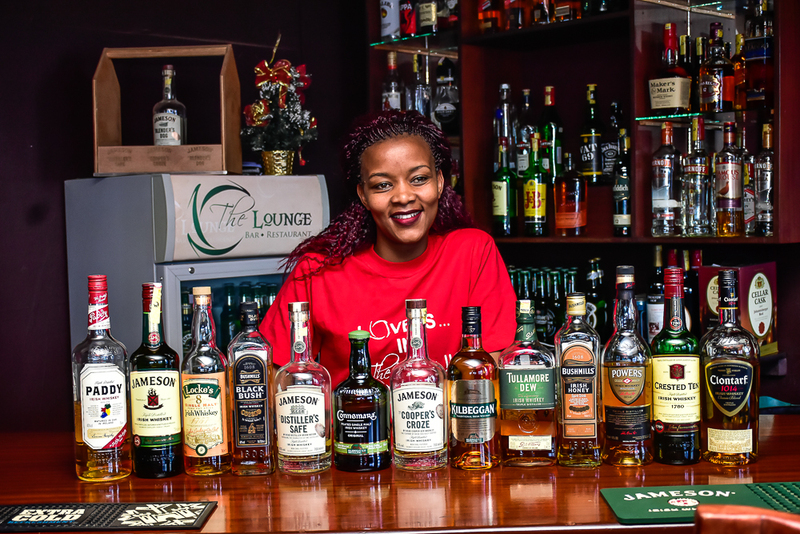 From the decor that features a green theme across all the interior, to the plethora of Irish Whiskies only available at the Eldoret based Irish Pub and Restaurant. It provides as glimpse into the Irish culture. Curious? The Well Irish Pub and Restaurant is located on the 1st floor of Saito Center and the 2nd Floor of Rupas Mall. Remember to put on something green.